Otmar Szafnauer says his Sahara Force India F1 Team will need investment if they want to further develop their VJM11 this season, particularly if they want to fight for the fourth place in the Constructors’ Championship they’ve achieved for the past two seasons. 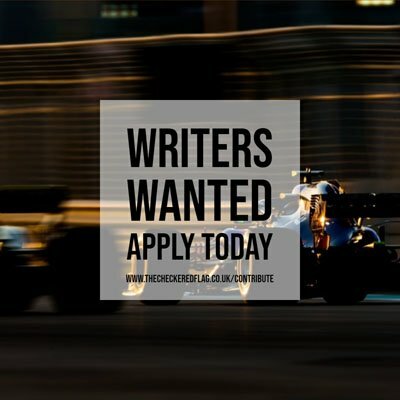 The Silverstone-based team went into administration just prior to last weekend’s Hungarian Grand Prix, with their administrators FRP Advisory LLP looking urgently for a buyer for the team who can secure their future in Formula 1. Szafnauer, the chief operating officer at Force India, says the finishing positions for Esteban Ocon and Sergio Pérez at the Hungaroring were not what the team wanted – the duo finished thirteenth and fourteenth having both found themselves eliminated from Qualifying in the first session – but plans are there for updates, but they will need some funding to turn the plans into reality. “Finishing thirteenth and fourteenth isn’t great,” said Szafnauer to Motorsport.com. “We weren’t that far off, maybe two to three tenths off some of the midfield runners. “But we just didn’t have the pace. We’ve got to bring some more updates, and then we’ll be faster and hopefully we’ll be able to do that. The designs are done, so it’s just a matter of paying suppliers to start building the tools and making the car parts. Force India currently sit sixth in the Constructors’ Championship, seven points behind the Haas F1 Team and twenty-three behind the Renault Sport Formula One Team with nine races of the season remaining, starting with the Belgian Grand Prix at the end of August.